Addressing the effects of Physical and Emotional trauma stored in your body. 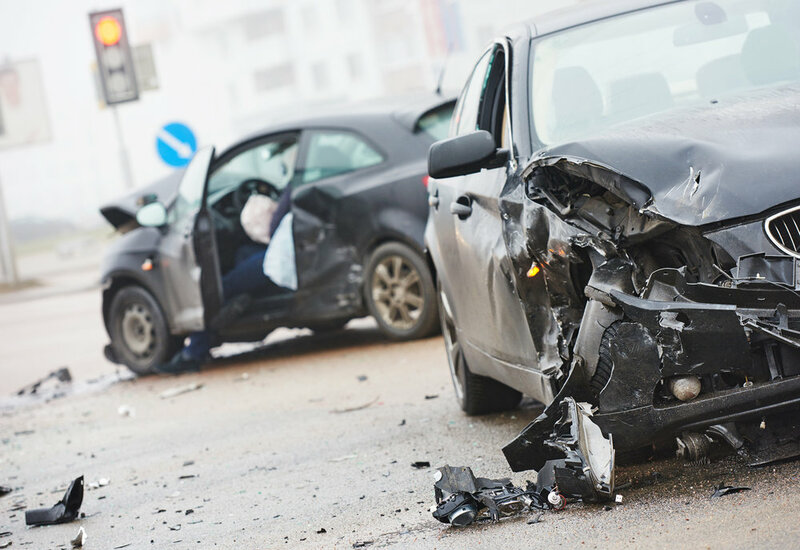 A motor vehicle accident can cause a major burden on someone’s life. After collecting the other person’s information, contacting your insurance company and going to the emergency room you’re exhausted and perhaps in shock! This may hold you back from receiving treatment. As the days and weeks pass, aches and pains may begin to surface. There are over 600 muscles in the body. When impact happens, most of them go into shock which may cause long-term stiffness and soreness. Reduces Stress and Anxiety after the Initial Trauma throughout the Healing Process. Improves Blood and Lymph Circulation, giving your body the Necessary Nutrients it needs to Heal. Lengthens Short/Tight Muscles Restoring Flexibility. Reduces Chronic Episodes of Inflammation, Pain, and Swelling that causes Restrictions of Movement. Improves Sleep Patterns which aids in the Natural Healing Process of your Body. Relieve Symptoms such as: Migraine Headaches, Nerve Compression, Numbness, Muscles Spasms, TMJ, and much more. Once life saving measures have been performed, Massage Therapy is an excellent form of treatment to incorporate into your recovery and treatment plan. • Manual techniques and therapeutic massage help reconnect and/or restore neural pathways that have been disrupted. • Our Licensed Massage Therapists are well trained in safe and adaptive positioning and manual techniques to best address your specific SCI. • Massage therapy helps to prevent and/or reduce spasticity. • Regular massage will calm your mood and reduce anxiety as you adjust to a new normal way of life. • If you suffer from a prolonged injury and/or illness, massage therapy and manual techniques helps improve comfort while maintaining mobility. After a motor vehicle accident it may be a struggle to make sense of what happened. Your body may hold the memory of the trauma in your muscles making it harder to alleviate the pain. Massage helps to remove the memory of the trauma stored in your muscles leading to an effective recovery. YES! In the State of Michigan, Massage Therapy is a covered benefit under the Personal Injury Protection (PIP) or No Fault Benefit portion of your policy. A prescription from your Doctor is required for treatment. Ready to experience the benefits of Therapeutic Massage? Follow these steps to get started and call our office or send us an email if you have any questions. 1. Contact your Insurance Company to get Your Claim Number. 2. Go to your Doctor to be Examined and Receive a Prescription and/or Referral for Massage Therapy. 3. Call our Office to Schedule your Initial Evaluation. When you come for your Initial Evaluation please bring your Claim Number, a Copy of your Doctor's Prescription, Referral and your Auto Insurance information. If you have Medical Insurance bring your Medical Card with you also. After your First Evaluation, a Customized Treatment Plan will be Created and Sent to your Auto Insurance Carrier and Referring Physician. 4. Your Appointments will be Scheduled According to your Treatment Plan as you receive Clear Communication Regarding Appointments and any other Updates pertaining to your Claim. 5. At the End of your Treatment Plan we will Schedule a Re-Evaluation to Determine the Future of your Treatment with Sianna Muscles in Motion. NOTE: If you have a Case Manager and/or Guardian, please Provide their Name and Contact Information so the we can keep them Informed about your treatment. Prices and packages subject to change without notice.